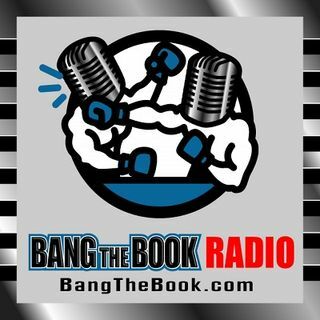 On the Tuesday March 12 edition of BangTheBook Radio, host Adam Burke was joined by professional handicapper Ralph Michaels of WagerTalk.com for this week’s Capping the Card segment. The guys dug into the Big East, Sun Belt, and SEC college basketball conference tournaments to find some betting value and examine some good angles, stats, and trends. The Big East isn’t as good as it has been in past years. Villanova is still a favorite, but the Wildcats and Marquette Golden Eagles are pretty ... See More vulnerable. Who has the best chance to make a move? The Sun Belt Conference was extremely balanced during the season. Action starts tonight, but the later rounds of the tournament will be very interesting. The SEC is as good as it has been in a long time. Kentucky has the history and the pedigree, but do the Wildcats have enough to survive a tougher field? We got Ralph’s answers to all of those questions and talking points.